The loft project was essential to reduce the property’s heating bills. Deep joists were installed to allow for extra insulation. Tongue and groove boards were then fitted to provide an ideal storage space. 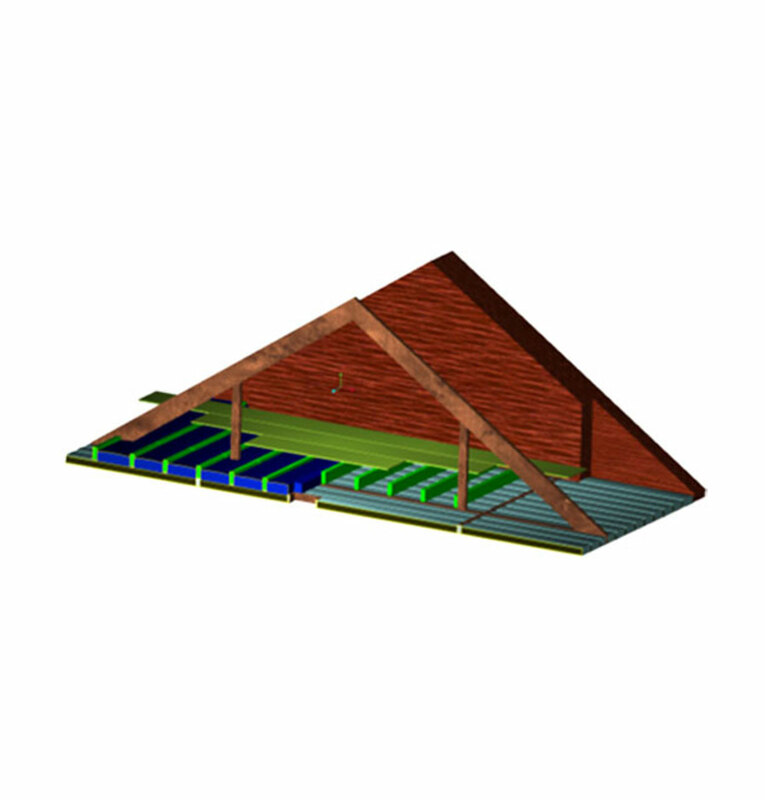 By modelling the attic space I was able to formulate a plan and the material required to execute it.